On 3rd Friday in September, Kiosk Gallery presents “Suspended Animation” – an exhibition of new work by Gary Pycior. 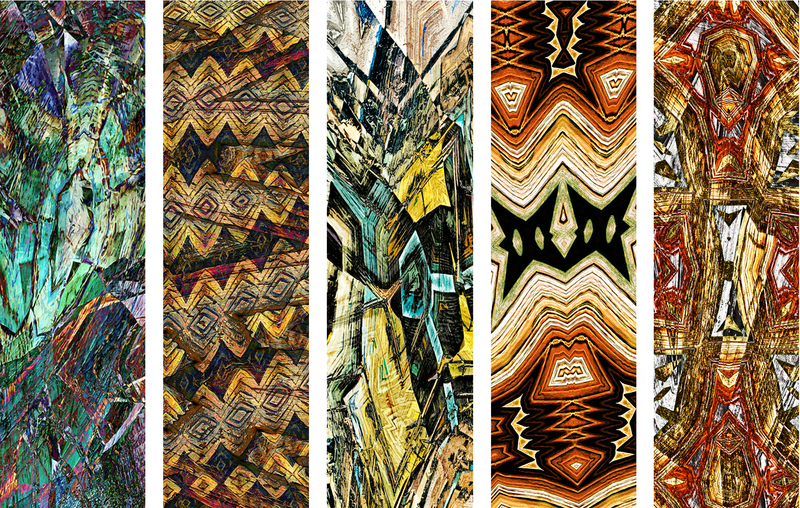 Pycior’s digitally manipulated images begin with rock, sand, and the effects of wind and water over the ages. Just as the seemingly solid mountains are transforming constantly through rock life cycles and shifting plates, Pycior’s images are snapshots from his diverse manipulations. Join us for an artist’s reception Friday, September 18th 6-9 pm. Show runs through October 9th.